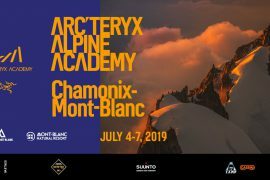 After the good start in Andorra, CAMP athletes got great results in the 2nd stage of the 2016 Ski mountaineering World Cup last week-end in Valtellina, Italy. Also this year C.A.M.P. 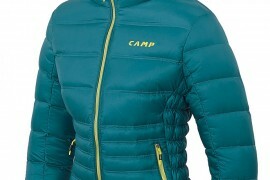 will be at the ISPO trade show in Munich (Germany) from 24th to 27th of January. 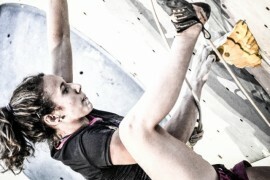 During 2015, the Slovenian Janja Garnbret was unbeatable in youth competitions, won three podiums in the senior Lead World Cup, won the famous Melloblocco boulder contest and closed the season winning La Sportiva Legends Only competition and making her first 8c flash! C.A.M.P. 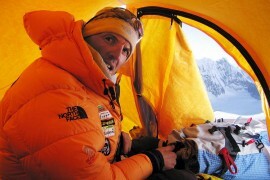 has established a new important partnership with Rai Uno, the most important Italian national TV network. CAMP athletes are always over the top! 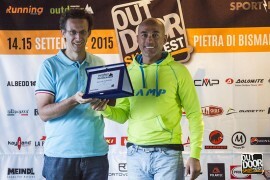 Robert Antonioli, Michele Boscacci & Co dominated 2016 Skialp Italian Championships, that took place in the last weekend in Madonna di Campiglio, Trentino. 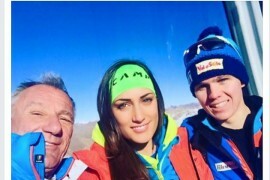 The best ski-mountaineers in the world are all CAMP athletes: men and women that arrived in Premana in the past days to visit the company that produce their competition and training products. 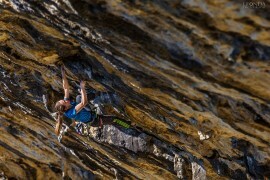 Janja Garnbret climbs her first 8c+! 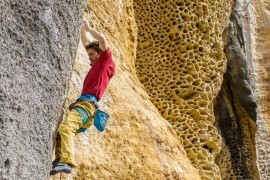 16-year-old Slovenian climber Janja Garnbret, C.A.M.P. 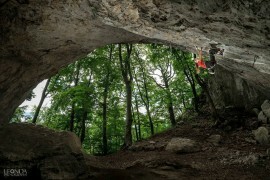 athlete, has sent her first 8c+. More than 40 people from C.A.M.P. 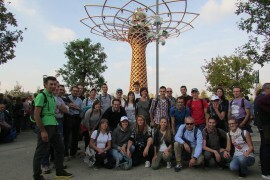 staff took part in the last days at the official company visit at Expo 2015 in Milan. 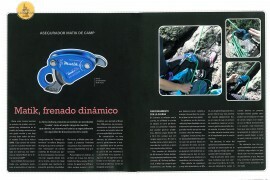 The new Matik surprised also Campo Base: the popular Spanish magazine tested the product finding it ‘probably the best assisted braking belay device on the market’, as everybody can read in the very detailed review published in the last issue of the magazine. Tom Ballard chooses C.A.M.P. for his ventures! 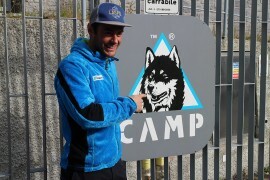 The CAMP team of athletes grows with a new top-notch figure. Tom Ballard, the outstanding protagonist of the “Starlight and Storm” winter project, shares the same passion with the historical Premana firm, which is also the ideal technical partner for his ventures. 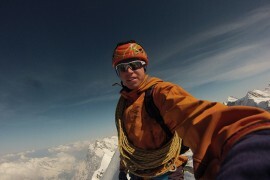 Tom has already enjoyed products such as the X-Dream ice axe, the Blade Runner crampon, and from now on our gear will accompany him in all his performances. C.A.M.P. 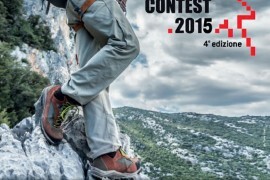 means adventure, and the theme of the Blogger Contest 2015 is exactly adventure in all its aspects: so our company has chosen to support this initiative, that is organized by altitudini.it Italian website together with Le Dolomiti Bellunesi magazine. 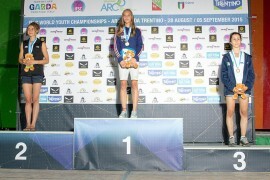 World Youth Boulder Championship: Janja Garnbret and Asja Gollo got gold and bronze medal!